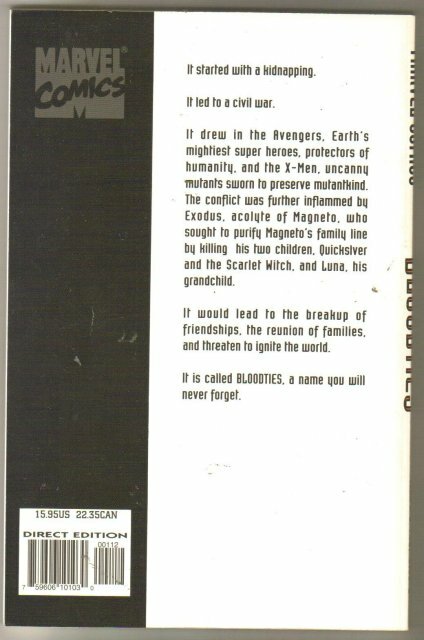 Pictures shown are the front and back covers of the actual book for sale, not file photos. A kidnapping and ensuing civil war on the island nation of Genosha brings together the Avengers and the X-Men. 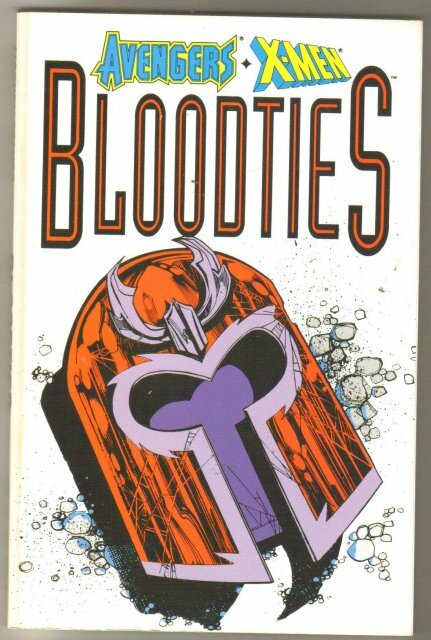 Items Similar To "Avengers/X-Men Bloodties trade paperback brand new mint"